Tennessee State Outdoor Drama | Liberty! 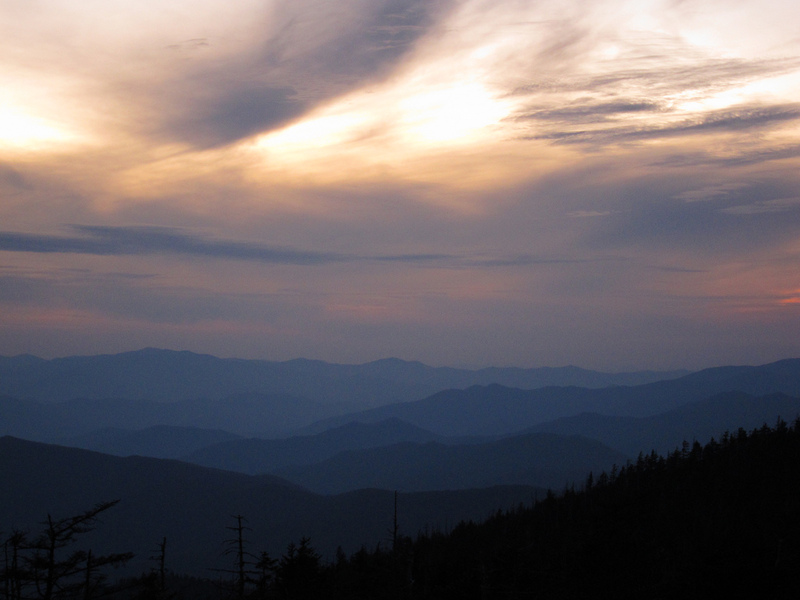 Smoky Mountains at dusk; Gatlinburg, Tennessee. Photo by Stephen Archer/Flickr (Noncommercial Use Permitted with Attribution).